Considerable investment has been made to equip our modern and well maintained workshop. 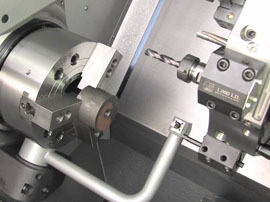 This has enhanced our ability to offer our customers the highest standards in machined components. 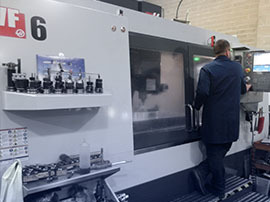 Ranging from 1 off’s and prototype work through to medium to large size batch orders our Milling & Turning services are in the main carried out using our new range of CNC machines (though many jobs warrant the use of manual machines which we also have in-house). These CNC machines are either programmed directly at the machines or using CAD/CAM software where we can program off-line if this level of service is requested. We can accept the majority of electronic file formats, although it is still common to receive printed customer dimensional drawings. We are able to work with whatever the customer sends, with in-house capabilities to copy samples if no drawings are available. 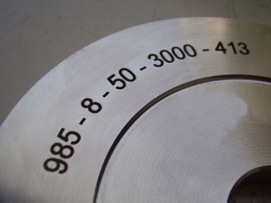 Matrix Precision is experienced in terms of machining a diverse range of materials. One of the direct benefits of being a sub-con engineering company is that we can source and machine a large selection of differing types of material grades. A special mention should be made regarding our capability to supply machined parts from Tantalum material. 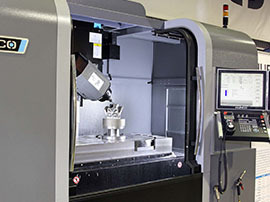 We can supply this material and not only can we offer machined components but also supply Tantalum fabrications and spun parts from this difficult to manage material grade. Offering machined parts to customer drawings is obviously a service we can offer. 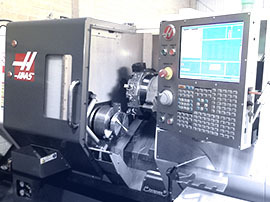 Though many customers take advantage of many other services that relate to being capable to produce machined components. 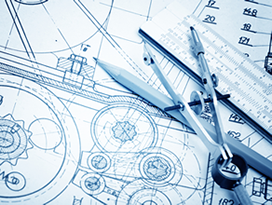 Manufacturing to customer design or we offer the service of design via In-house design team. 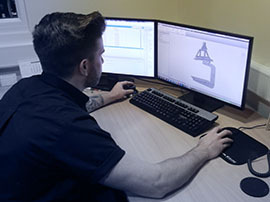 If the design is carried out using the Matrix Precision design team then 3D models and dimensional drawings are produced and approved by the customer prior to the manufacturing starting. This means we can be viewed as a single source option for all design & manufacturing requirements for mechanical engineering requirements. There is often a requirement to repair or remake worn or broken parts. This means we undertake reverse engineering to enable the support of this line of service. Carrying out dimensional inspection to determine all required information, this is then all recorded and passed onto our In-house cad office. 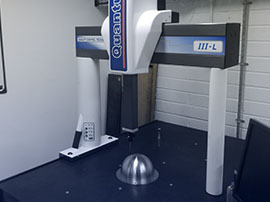 Using the measured and recorded information 3D models and in turn dimensional drawings for manufacture are created to enable the machining of new parts. All new drawings generated are first sent and approved by the customer to gain customer approval prior to any machining processes taking place. Our Rapid Response Service is offered whenever possible and each request is assessed on its own merit. This service does result in paying a premium rate though this is often insignificant compared to not having parts when required or a project going past its deadline date. Our Breakdown & Repair service is offered whenever possible, we understand the pressures of not having your business running. We try to repair if not replace the worn or broken part in the quickest possible time to get your business back up and operational. This service does mean paying a premium rate, though this is minimal compared to the cost of not being operational or having an unplanned down time period.